The largest passenger vehicle you can drive on a standard UK license. A great choice for a large family holiday. 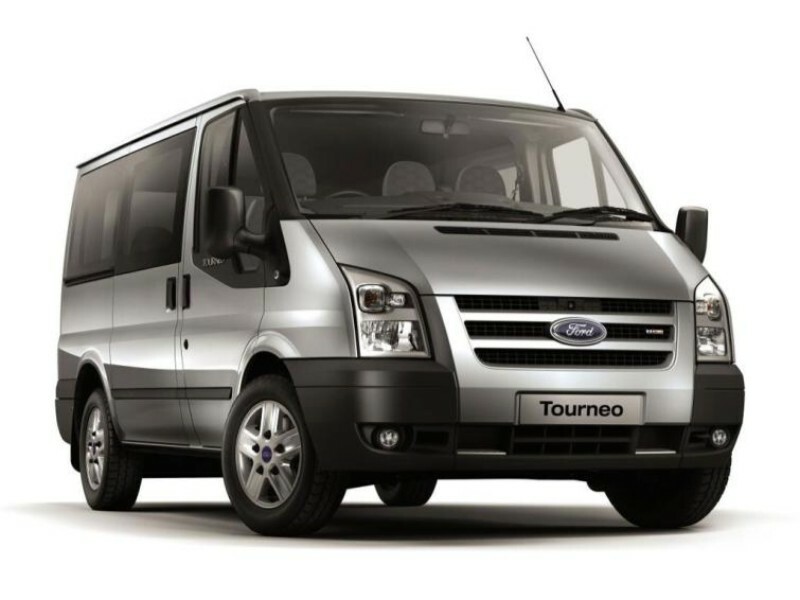 The 8/9 seater Mini-bus offers spacious and comfortable seating whilst still having plenty of room for bags. 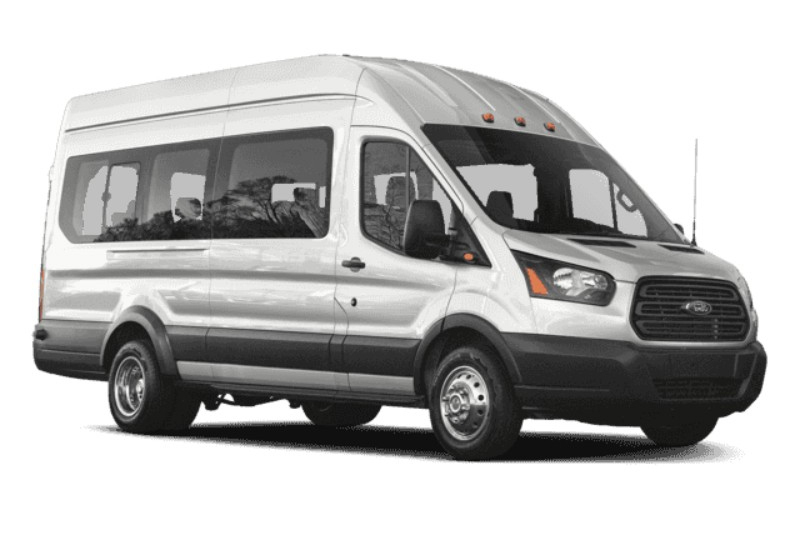 Hiring a mini-bus is often a cost-saving measure compared to taking multiple vehicles on a long journey. Drive-able on standard UK license. 8 or 9 Seats available. D1 Entitlement required. 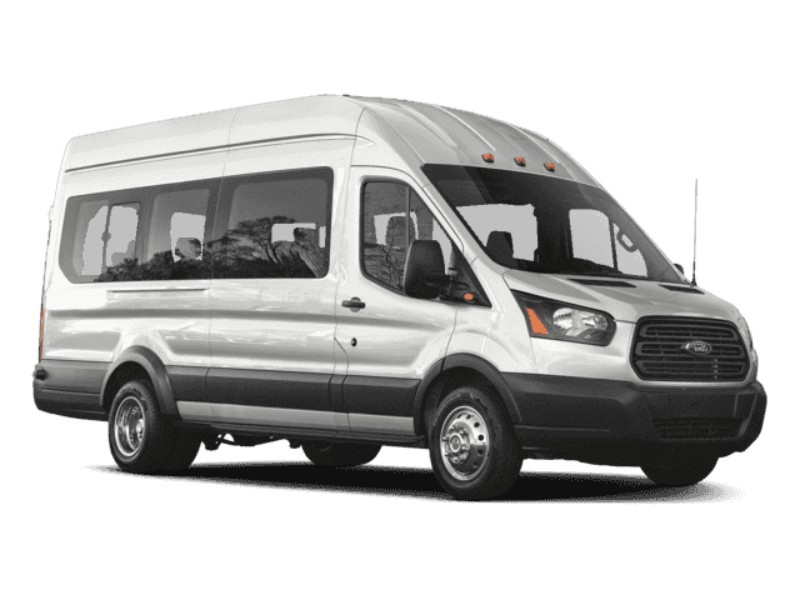 With 17 seats you can keep the whole group together on your journey. 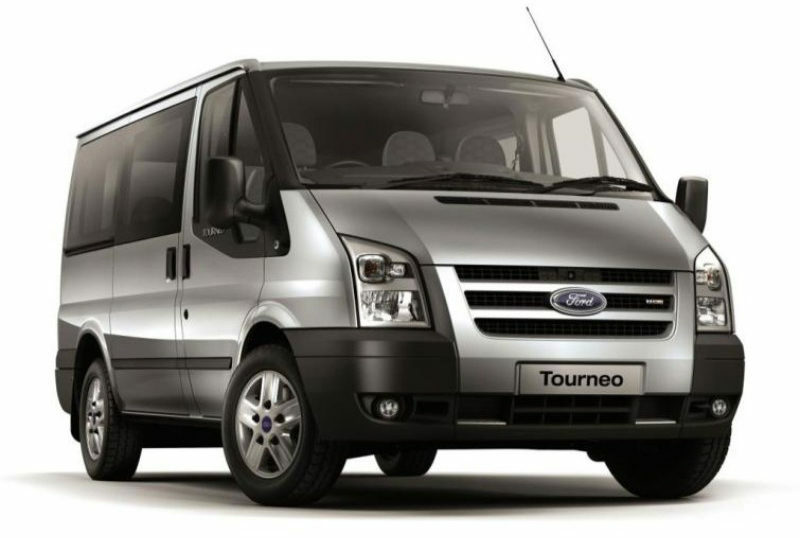 With great luggage space, our 17 seaters are popular with sports teams. A high roofline means the interior feels spacious.